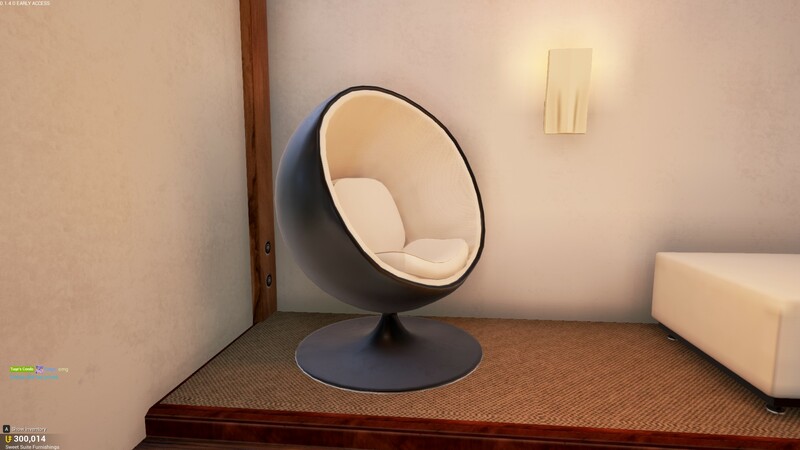 Why is this bubblechair there but no longer available for purchase? - Questions - PixelTail Games - Creators of Tower Unite! Why is this bubblechair there but no longer available for purchase? I know we can get a glass one now, but this opaque version is neat too, and used to be colorable unlike the glass one, Wouldn’t it be possible to make this variant purchasable again? I’ll mention that that chair was my favorite device for teleporting out of bounds in the early alpha. It’s quite a neat chair. Okay, fine. I’ll add it.